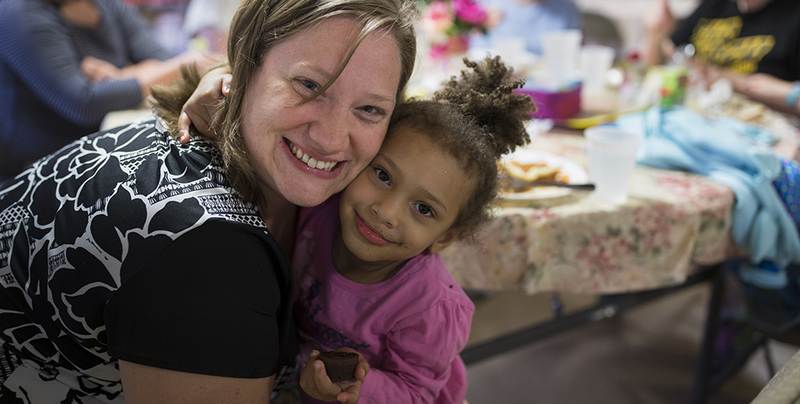 The Small and Mighty grants program, an outcome of the Foundation’s 100 Percent Pittsburgh organizing principle, awarded $308,821 in 2018 to 22 local nonprofit organizations with budgets of less than $600,000. Anchorpoint Counseling Ministry has an annual operating budget of $492,750. Its mission is to assist residents with gaining access to mental health services and educational resources for both students and families. The grant will help Anchorpoint launch a Single Moms Care group in Bellevue. The group provides a therapeutic and educational space to support the mental health and wellness of 10 to 15 single mothers. The program will also provide family meals and child care.